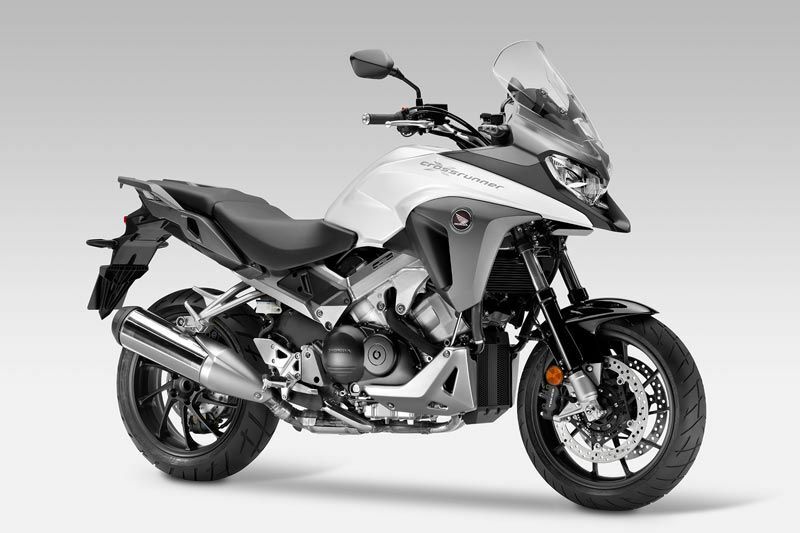 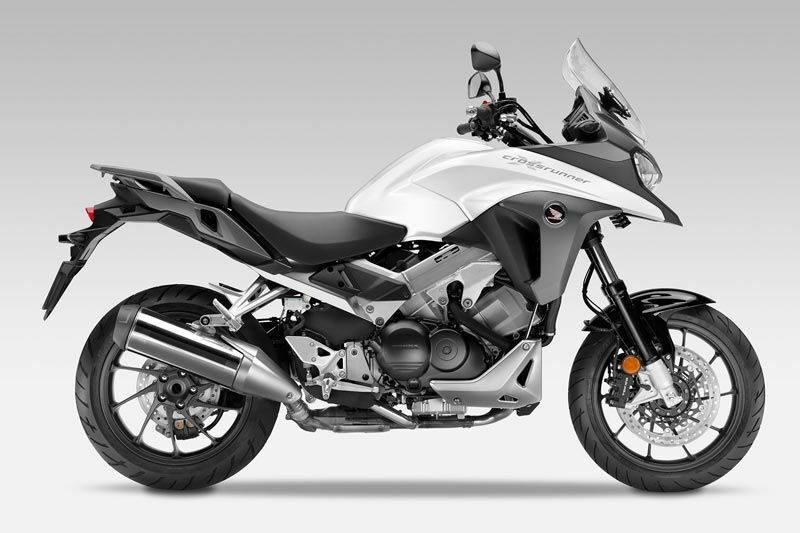 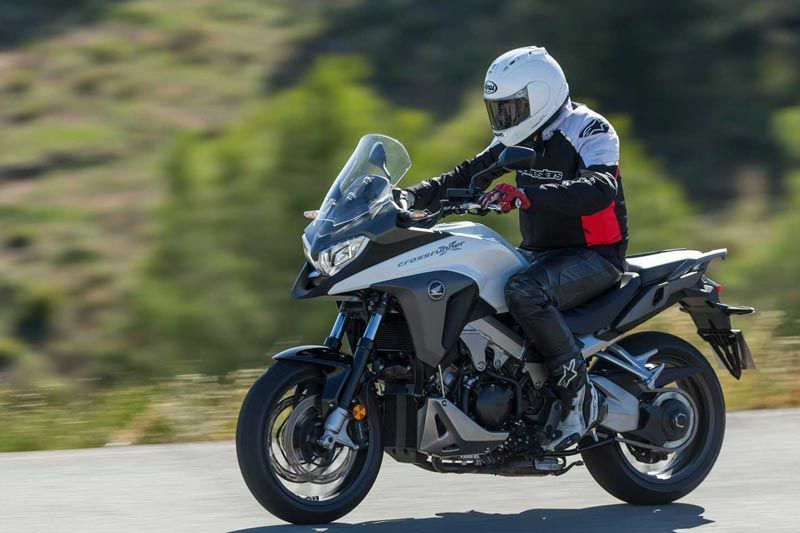 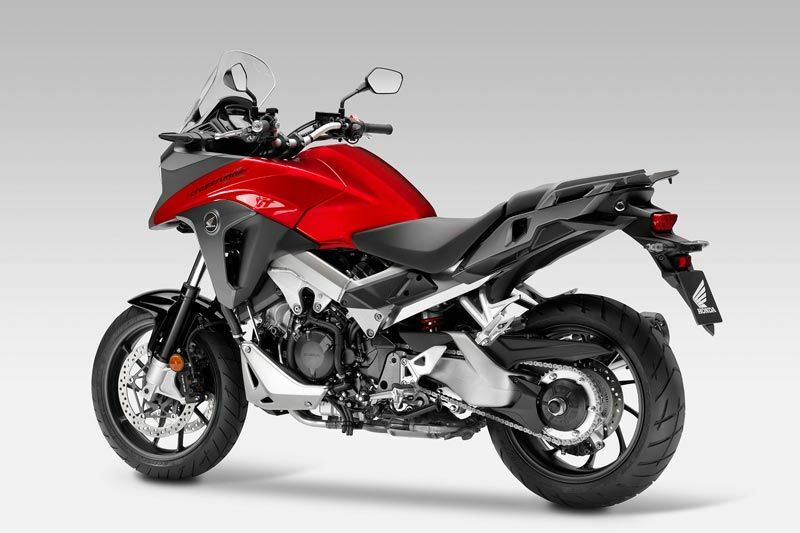 Built to deal with whatever the road ahead has to offer, the VFR800X Crossrunner’s muscular and minimal adventure-sport style puts the hardware on display, showing off the V4-VTEC engine and aluminium twin-beam frame. 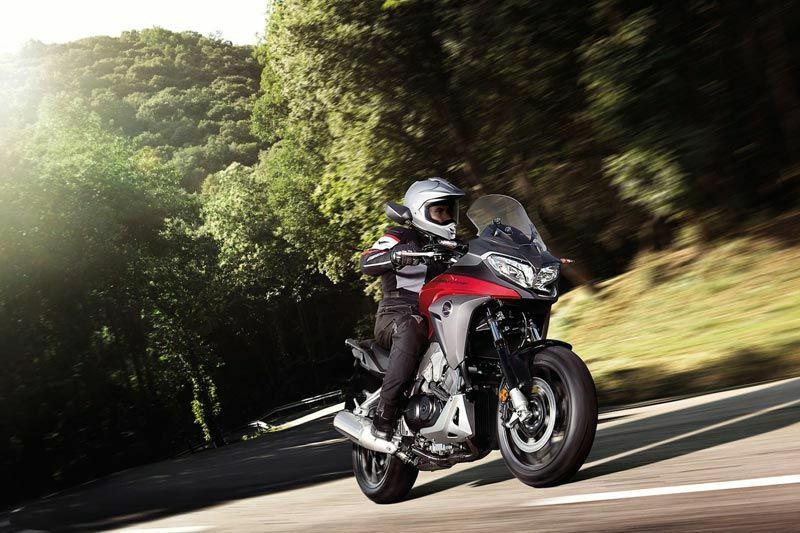 Increased suspension travel – front and rear – smoothes rough tarmac, while the upright riding position and wide handlebars deliver razor-sharp steering response and agile handling from city block to mountain pass. 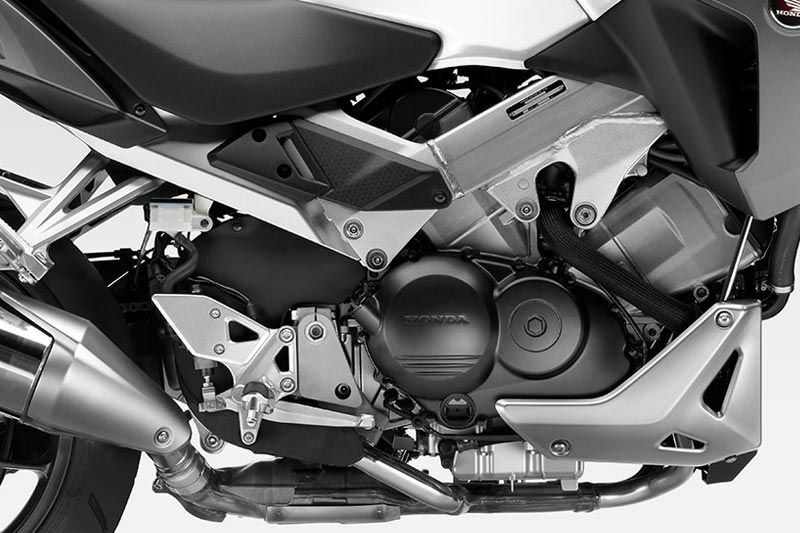 It’s made to handle long distances too, with a seat height that adjusts to either 815mm or 835mm for optimal comfort. 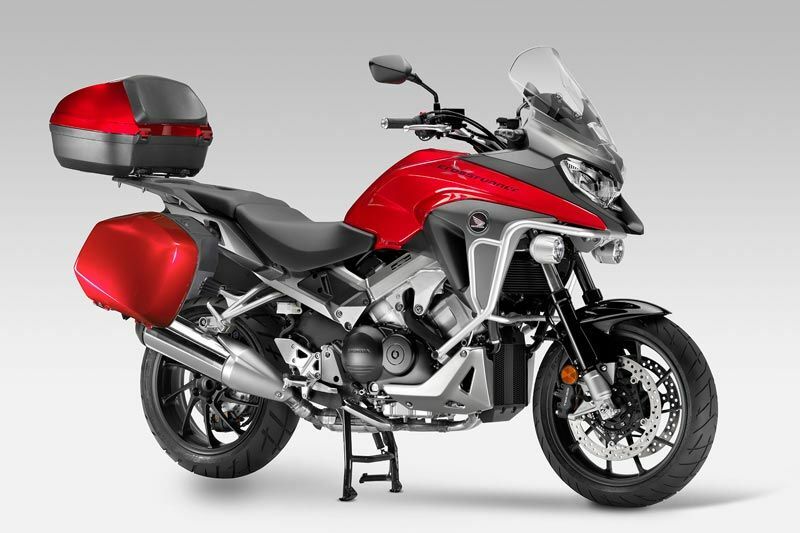 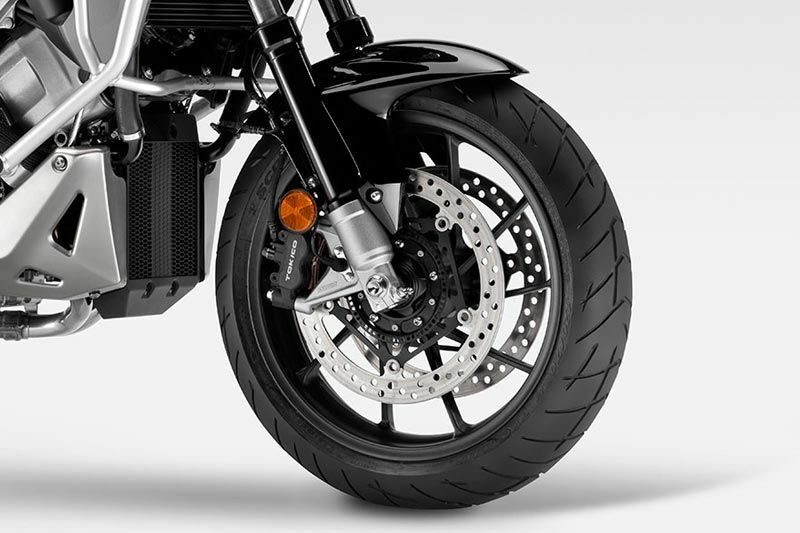 The Honda Selectable Torque Control (HSTC) system carefully monitors rear wheel traction, using smooth engine management to ensure that the tyre maintains grip in slippery conditions. 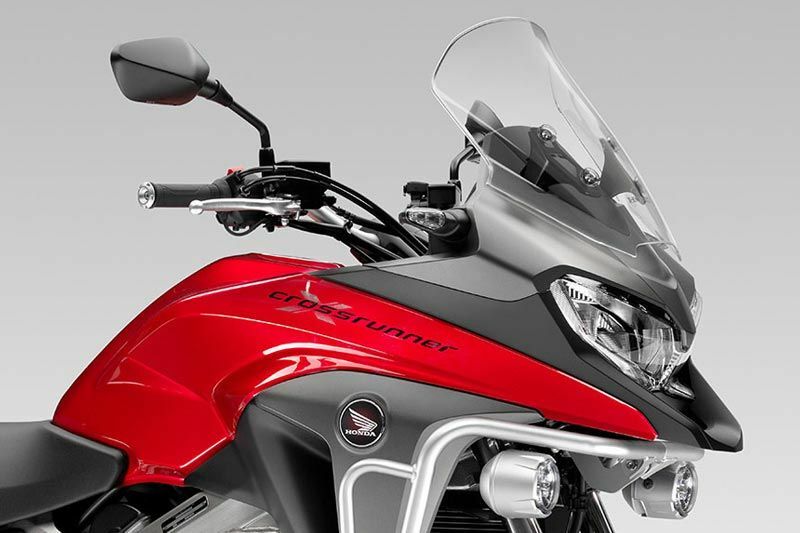 Controlled from the handlebar, it features three modes selection, which appears within the LCD instrumentation.